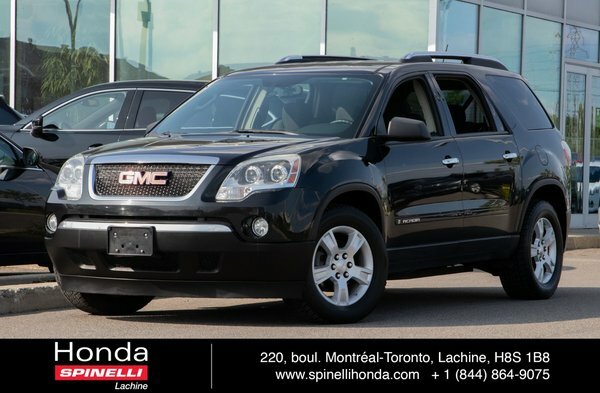 7 PASSENGERS SUV WITH CERTIFIED MILEAGE AND ALL WHEEL DRIVE. TOWING CAPABILITES (IF SO EQUIPPED). LOCAL TRADE IN, ALL IS FUNCTIONAL!